The Last Olympian fonds d’écran. 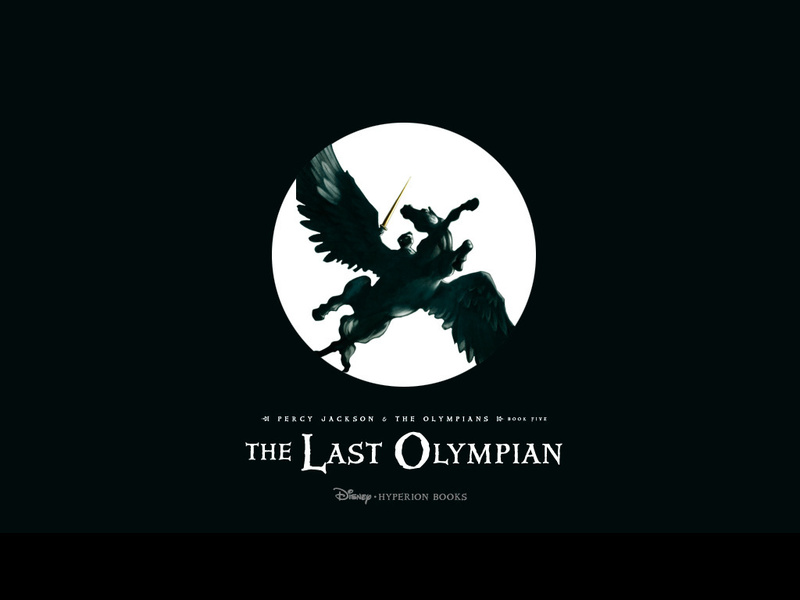 Percy Jackson & The Olympians The Last Olympian fond d’écran. HD Wallpaper and background images in the Percy Jackson & The Olympians livres club tagged: percy jackson the olympians the last olympian wallpaper. Yes, Percy. Sometimes being able to talk to poisson gets annoying.